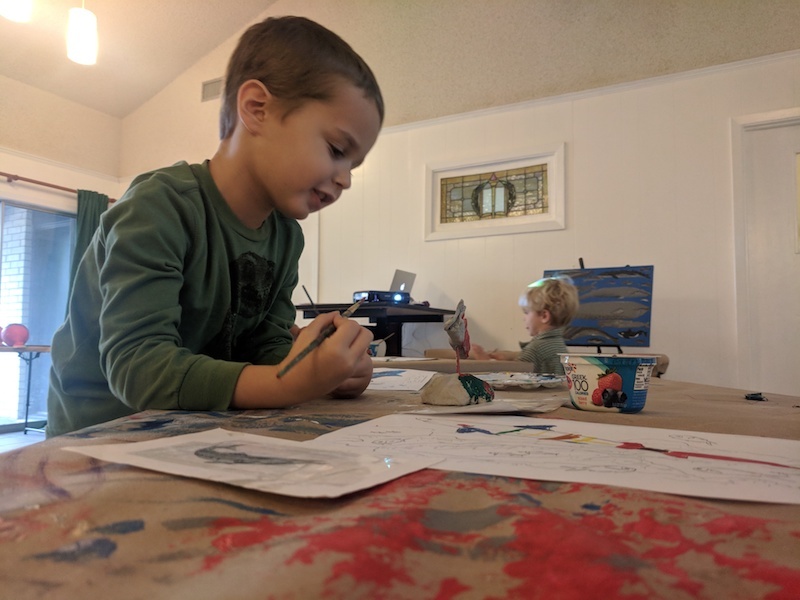 Artist Boat protects our Gulf Coast through land conservation and fun, educational, inspiring adventures that spark creativity, awareness and action. Space is Limited! Call Today! Artist Boat is a regional leader in eco-art to inspire people to conserve our Gulf Coast. 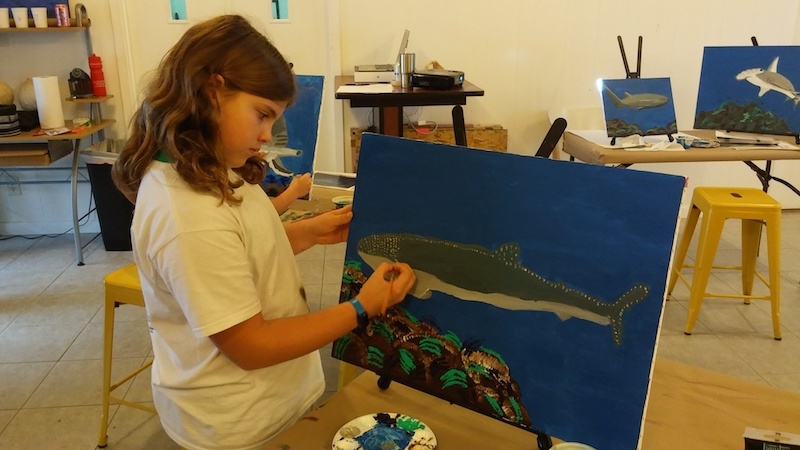 Art meets science in Artist Boat’s Eco-Art Camp sessions. 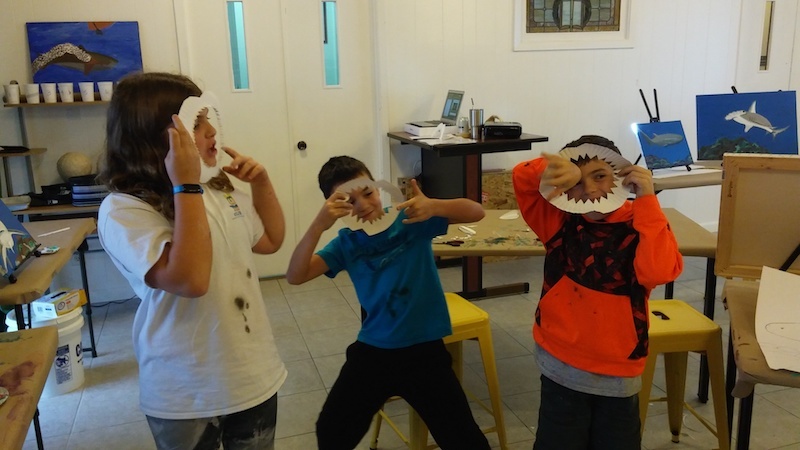 Campers will experience true science and art enrichment with the creation of Eco-Art. Each camper will create high quality art projects which illustrate all that they have learned throughout the camp. 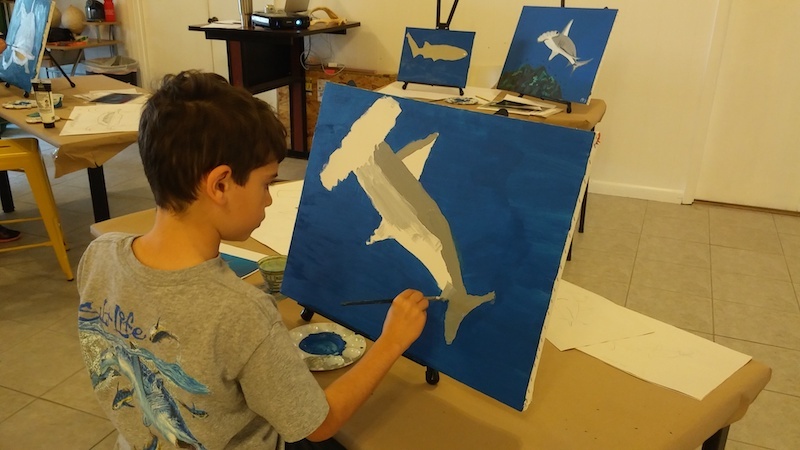 Eco-Art Camps are open to students age 5-12 years. 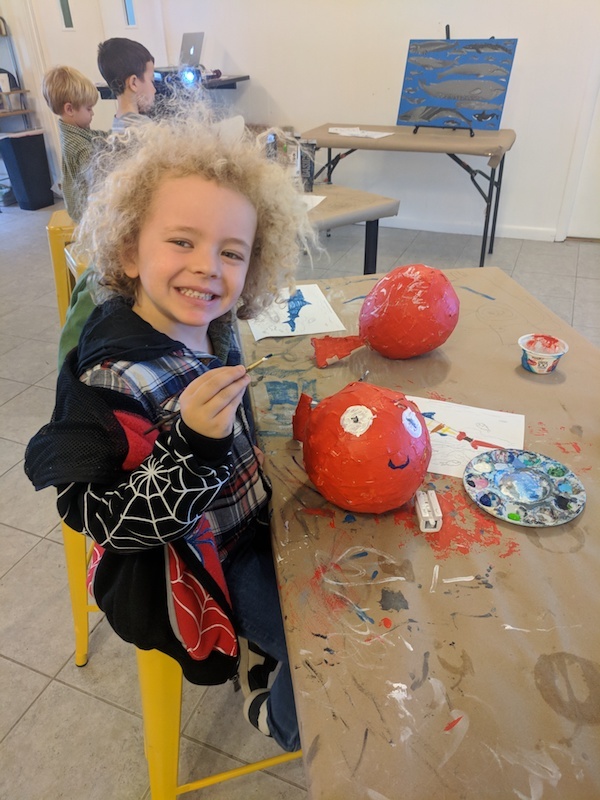 Classes are offered and divided by age group (ages 5-8 and ages 9-12). Registration required. Campers must bring lunch and snacks. Learn about the many different species who inhabit the Gulf of Mexico. Special works in clay.